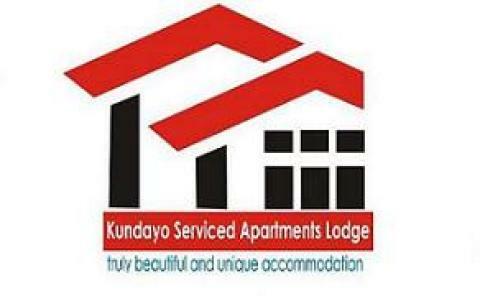 Kundayo Serviced Apartments Lodge provides a unique service to all visitors to Arusha. Whether you are planning to stay for one-day, a month, one year or longer, we have the perfect accommodation option to suit your needs. At Kundayo Lodge we have recognised that not all visitors like to stay in conventional hotels, and instead many like the flexibility of being in a place like home. As such, all of their apartments come with fully fitted kitchens, comfortable bedrooms, lounge and dining areas; it is truly a home away from home. The Lodge is situated in Kimandolu, on the outskirts of Arusha. This location has the benefit of being outside the busy central Arusha area, whilst still being close enough for a convenient commute to your work place. It is just a 5 minute drive to the Arusha International Conference Centre, or 8 minutes to the city centre, whilst still being located in a quiet, safe and verdant area of Arusha. The facilities available at Kundayo Lodge will ensure that your stay is comfortable and relaxing. The apartments are fully equipped with all home comforts including ovens, microwaves, kettles, all cooking utensils, satellite TVs, hot showers, and of course, very comfortable beds. For visitors who prefer that someone else does the cooking, the onsite Alimana Restaurant serves delicious food throughout the day. There is also an internet connection available for use by guests, as well as a communal TV room, secure parking and lush gardens to take a well-deserved drink in at the end of a hard day’s work. Kundayo Lodge truly offers a home-from-home atmosphere. Regardless of whether you’re staying for one night or one year, you can always feel at home at Kundayo Serviced Apartment Lodge.